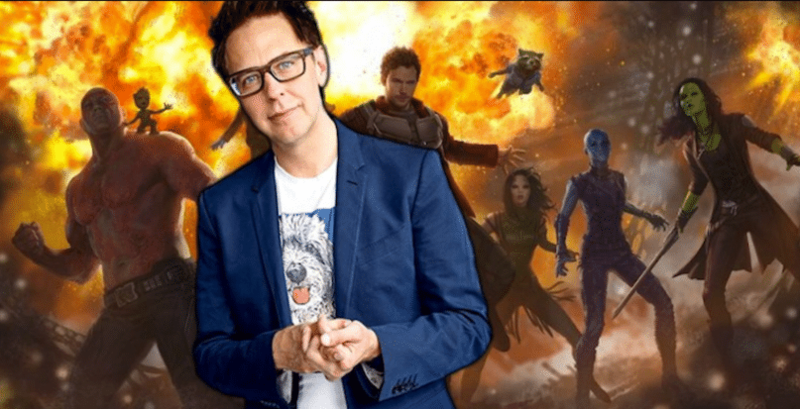 James Gunn is still the best option for Guardians of the Galaxy Vol. 3? GUARDIANS OF THE GALAXY VOL. 3 TO BEGIN SOON? As January ends, so does the month that Guardians of the Galaxy Vol. 3 was reported to begin its principal photography. While the film’s cast and Kevin Feige have reiterated that the film will take place eventually. The loss of filmmaker James Gunn last July delayed the production of the film. Gunn was fired by Disney after offensive tweets from his past came up again. The director’s termination was confirmed in August. Since then, the status of the film has been in constant flux, with regards to its directors. Every time a director is considered to direct the MCU sequel, they deny any involvement with the film, including Ghostbusters director Paul Feig, Rocket Raccoon voice actor Bradley Cooper and Bumblebee director Travis Knight. While Ant-Man co-writer and Vice filmmaker Adam McKay confirmed that he has been approached by the Marvel Studios. WHO WILL REPLACE JAMES GUNN? Fans approached many directors, including those who were previously linked to the MCU about the possibility of directing Guardians Vol. 3. Directors included in the debate were Into the Spider-Verse producers and The LEGO movie directors Chris Miller and Phil Lord and original Ant-Man fee tie Edgar Wright. However, Lord has suggested that the best replacement to Gunn will be… Gunn himself. Ever Ragnarok director Taika Waititi has also been in news for replacing the director. He chimed in with a response, suggesting that Gunn be brought into the fold. With Gunn’s younger brother Sean Gunn, who gave motion capture for Rocket and Groot and portrayed Ravager Kraglin in both Guardian movies, joined in on the running joke casting his doubt about his brother’s professionalism to replace himself. The thing is, even though the directors’ jokes are good-natured, all three filmmakers are also right. If Marvel is keen to continue on the tone or style that made the first two Guardians films a success with critics and fans, Gunn really is the best option to close the story that he started in 2014. While Gunn’s jokes were offensive and poor in taste, they were tweeted years ago. To sever ties with the director suggests that forgiveness and redemption are no longer viable options in the world that have forgotten the possibility of a second chance.